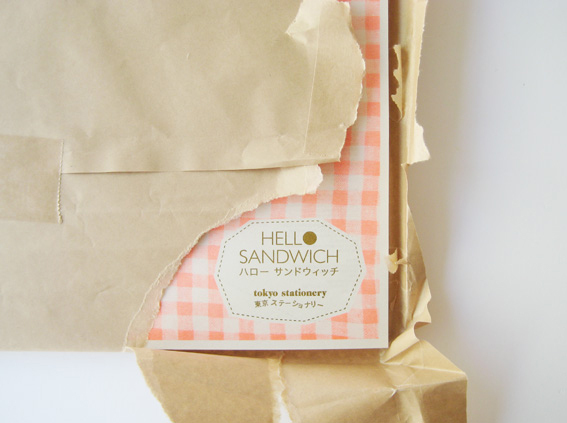 FK Guest Contributor Jade Suine chats to Ebony, Tokyo based blogger from Hello Sandwich. I started Hello Sandwich about two years ago as a place to record the things that inspire me. 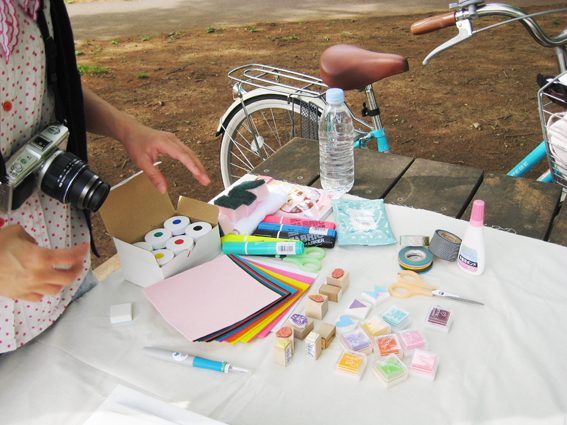 At the moment it’s about my daily life in Tokyo, which involves a lot of craft! I absolutely love the community of blogging! I’ve met a lot of wonderful people through Hello Sandwich who are now my real life friends. It’s like a friend screening process; you already know you have so much in common from looking at each other’s blogs. Hello Sandwich has opened up many amazing opportunities for me too. 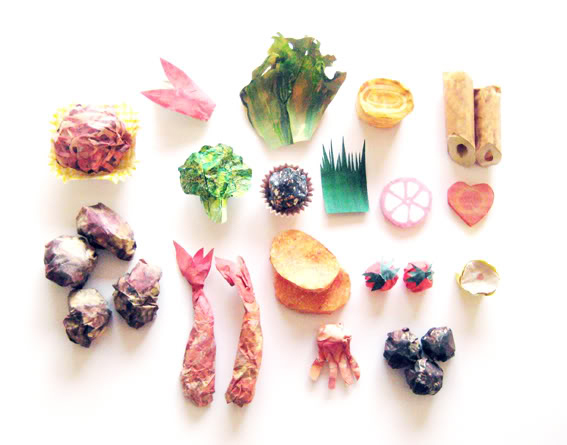 VOGUE Japan commissioned me to make a paper bento for their May 2011 issue, they have invited me to be a ‘Style Blogger’ for their online component, and I have been invited to be part of a few craft books as a result which will come out later this year. I wouldn’t have had this exposure without Hello Sandwich. 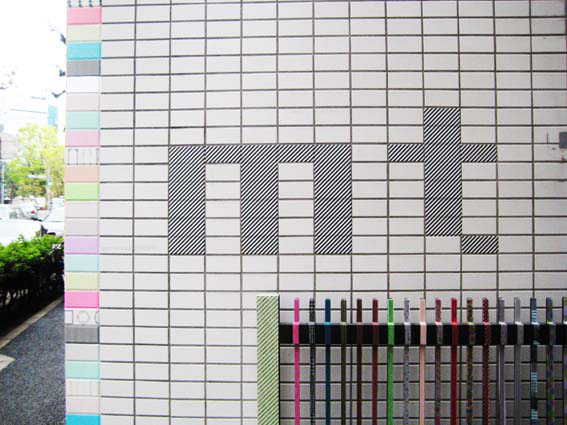 How does the dynamic of being an Australian artist/designer living in Japan work for your blog? I don’t really think about it too much. Hello Sandwich is just a place where I upload anything and everything I fancy at that particular moment. I’ve had many Japanese readers say that they find my perspective on Tokyo interesting; this comes from being a foreigner in the city. Most of my readers are Australian, (although I would like to have a larger Japanese readership engage with the blog). 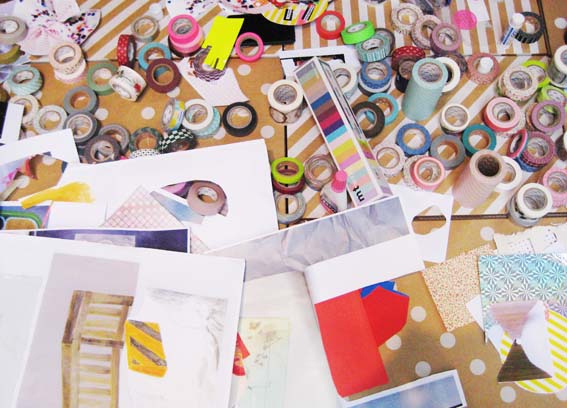 You also create zines. Are these strongly connected to your blog? 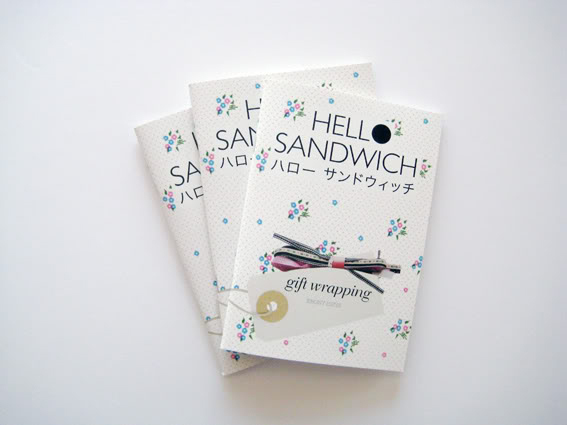 Hello Sandwich Zines, similar to my blog, are an extension of my interests and they inform one another. Both my zines and my blog focus on the same subject matter, (craft and Japan), although the zines are more of a specialised topic where the blog is daily snippets. I don’t so much have a routine or set days for Hello Sandwich posting. I try to post about 3 or 4 times a week. 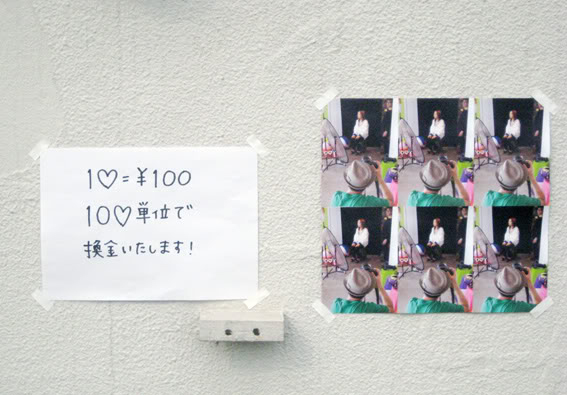 If I have taken lots of photos around Tokyo, or if I have a craft workshop or something similar in Tokyo I can’t help but post everyday. I think the most important thing about running a blog is to try to post as much as you can from your own life, and through your own eyes. It’s also lovely to collect all of the interesting things you see on other blogs, but I find the most successful posts are my own photographs or posts about my own craft activities. 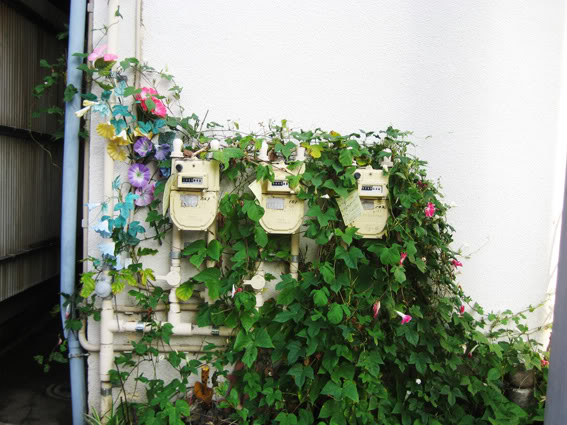 Do you do anything special to set your photographs up in a certain way for your blog, or is it just a matter of seeing what would visually fit in well? I’m a little embarrassed to say that I am using a very old compact digital camera. I’ve got into a bit of a habit taking the same sort of pictures, front on (no angles), or overhead shots. I try to break out of it sometimes but I just keep going back. I quite like how they fit into the Hello Sandwich format in this way. I’m saving at the moment for a Digital SLR camera but for the time being I’ll be snapping away with my compact and adjusting a few things in Photoshop. I’ve started using instagram on my iphone too. It makes taking photographs even more fun. I can highly recommend it. Having a blog, (and I’ve heard this from a lot of bloggers), really makes you enjoy taking photographs. Ungtblod: I love Mette’s colour and design aesthetic, and I love her daily instagram pics of the most amazing coffee. (Good coffee can be hard to find in Tokyo; the only not so good thing about this incredible city). Fine Little Day: It’s hard to beat Elisabeth’s blog for an inspiration-pick-me-up. If I am ever feeling a bit low on the creative vibes I’ll pop on over. It Will Stop Raining: A lovely record of daily meals in Japan. Hanna Paivik: So many lovely artworks. Essimar: Beautiful bright works with paper. That last pic makes me so jealous! So nice to see Ebony’s blog here! It is the subject of many a blog crush, and for good reason. Her posts have such a day-brightening effect!